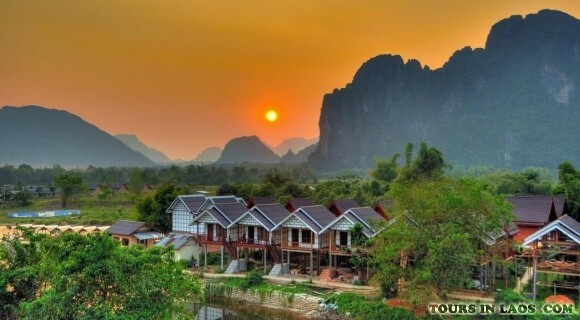 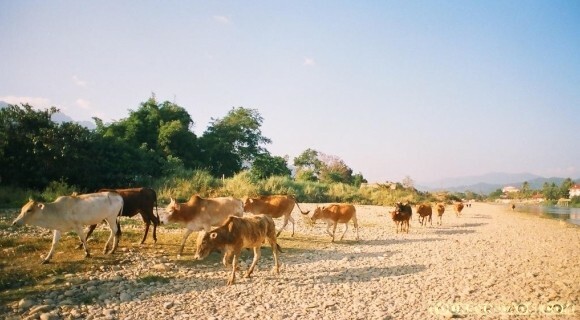 Located on the Nam Song River, Vang Vieng is a tourism-oriented town in Laos. 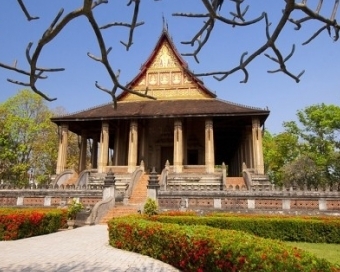 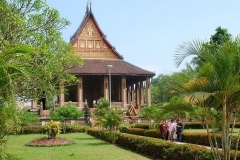 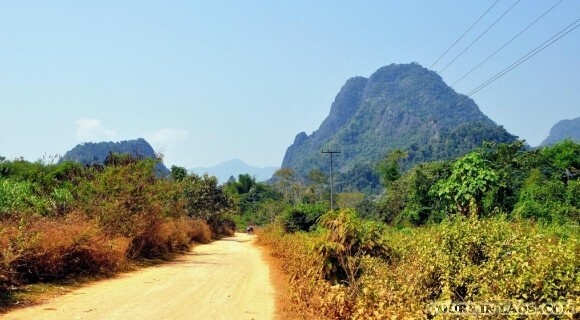 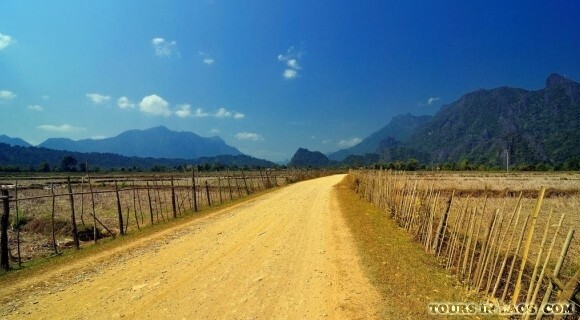 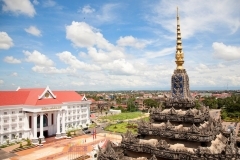 It takes about four hours ride to the north from the capital Vientiane to Vang Vieng. 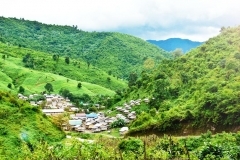 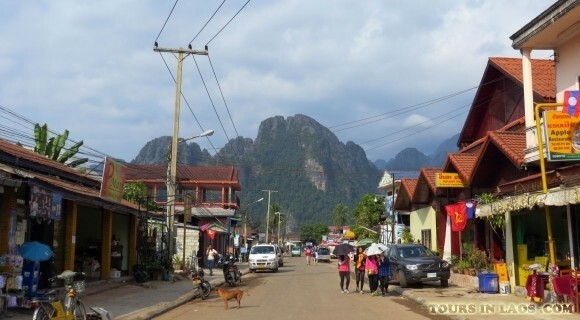 Vang Vieng has long-lasting history since 1353 with its original name as Mouang Song and was renamed as Vang Vieng now during French colonial in the 1890s. 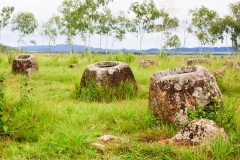 The most notable feature of the area is the karst hill landscape surrounding the town. 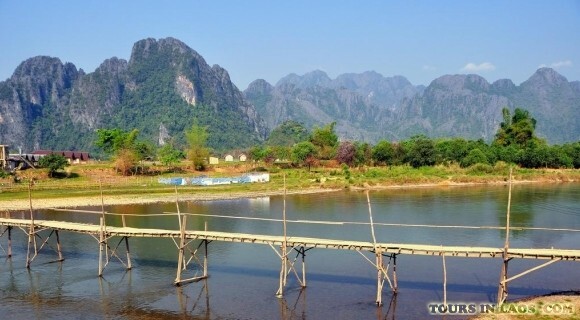 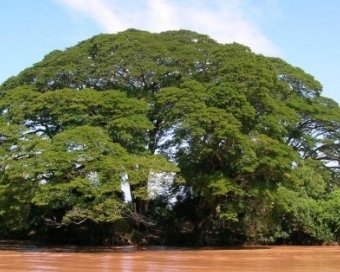 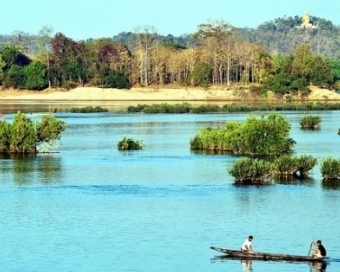 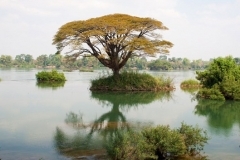 First of all, it would be a pity if tourists coming to Vang Vieng without visiting Tham Poukham – Blue Lagoon. 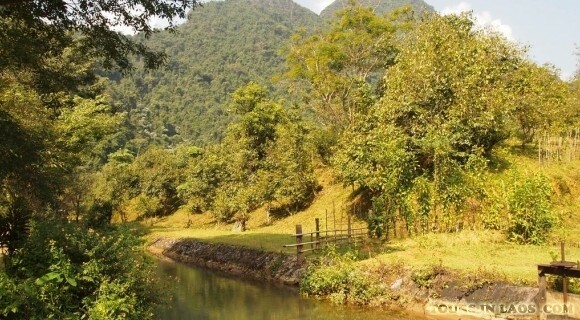 It is a nice place to relax, swim and play on the rope swing. 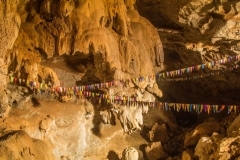 Tourists will experience climbing up on bamboo to go inside the above cave and view the Sleeping Golden Buddha. 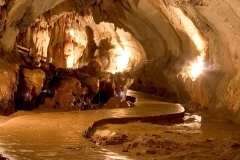 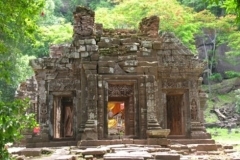 There are several beautiful caves in Vang Vieng such as Pakdeng Cave, Ring Cave and Xang Cave. 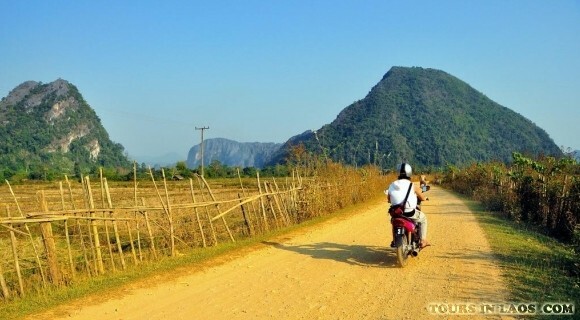 The most interesting thing in Vang Vieng is travelling around by tuk-tuk. 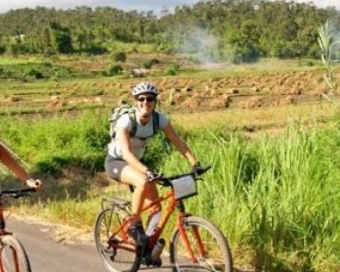 Tourists will have funny life-time experience when trying this unfamiliar means of transport that you have never used. 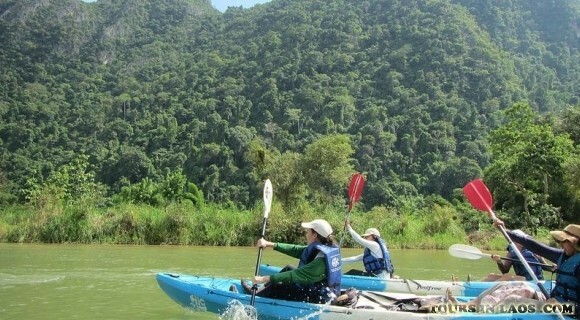 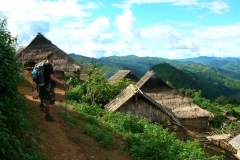 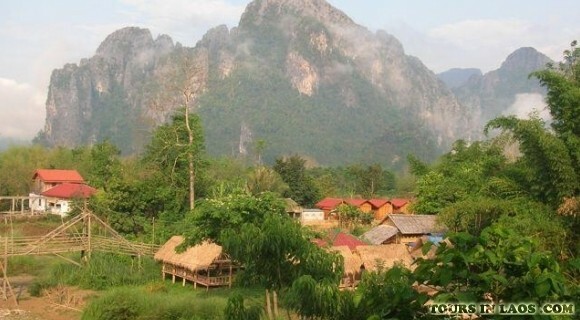 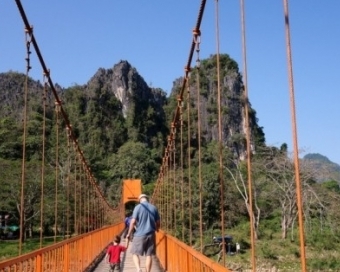 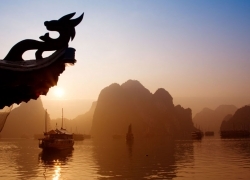 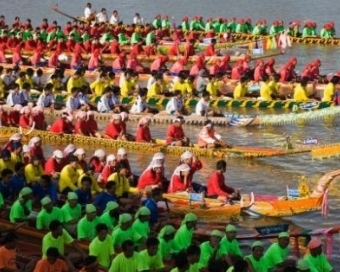 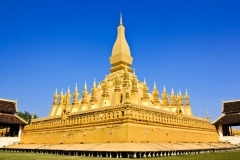 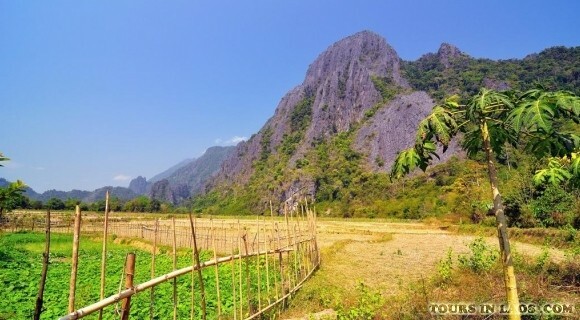 There is a variety of outdoor activities that will fascinate tourists when coming to Vang Vieng. 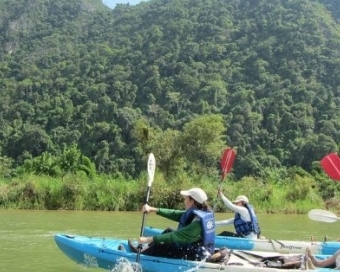 You may choose to rent tubes and enjoy magnificent view of the mountains rising directly beside the river or go kayaking in the river, cycle around the town and through the mountains. 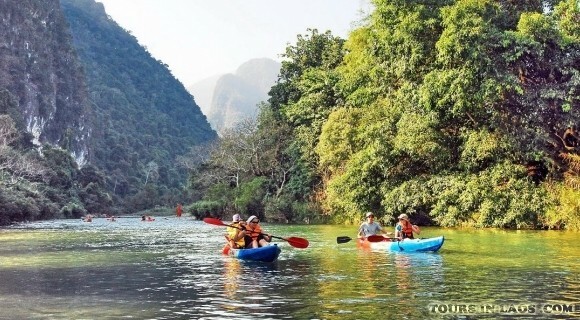 Ones who love adventurous activities may choose rock climbing or high swings to challenge yourself. 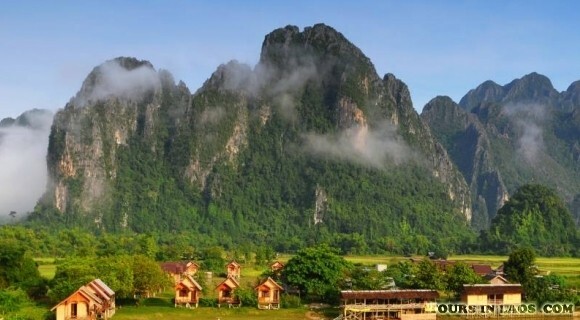 After taking part in interesting activities, Vang Vieng offer many restaurants and bars for tourists to relax and enjoy tasting delicious food such as Mister Potato, Organic Farm Café, Q-Bar, Sakura, etc. 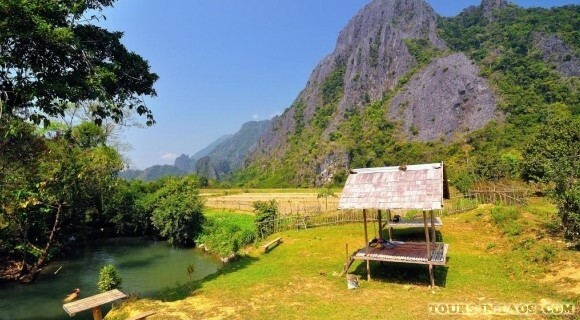 Vang Vieng is such an ideal place to explore unspoiled nature, take part in interesting outdoor activities as well as indoor activities (tasting delicious food, go dancing in bar). 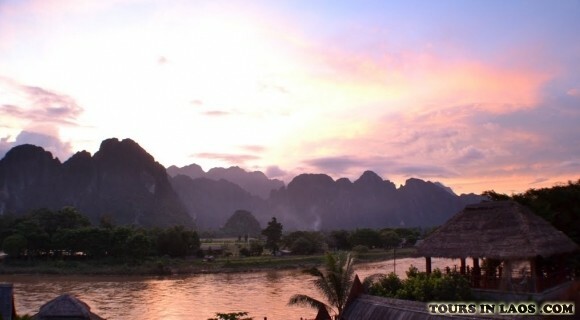 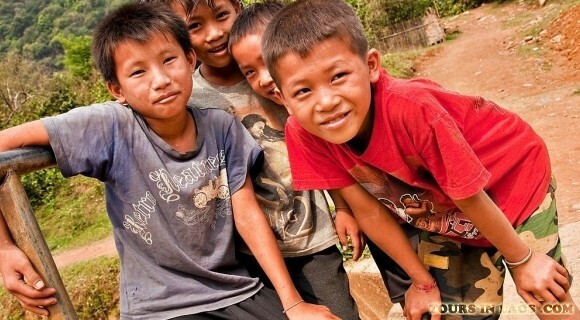 Do not ever miss Vang Vieng when coming to Laos. 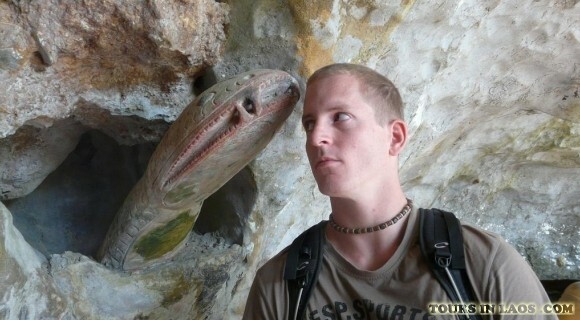 It would leave impressive memory in your mind.